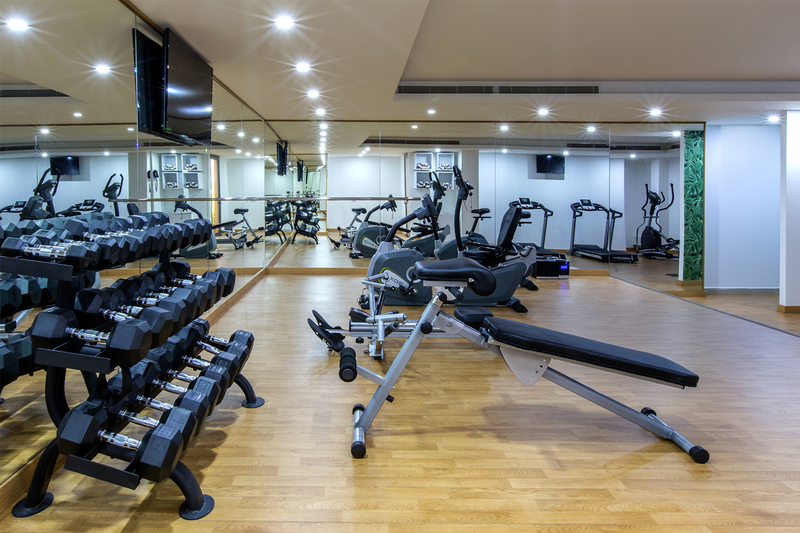 Located at the reception level our fitness area houses the latest equipment and is open 24 hours for the hotel guests. It has direct access to the pool with lockers and changing room facilities, towels are also available. Our hotel features one big outdoor pool with 60 beds/lounges, located at the lobby level which provides easy access to the changing rooms and fitness area. Food & beverages service is available, the pool opens only in summer from 09:00 AM till 06:00 PM.